Ron Martinsen's Photography Blog: Nik Software’s Silver Efex Pro for Lightroom & MPix.com’s True B&W paper – A GREAT Combo! 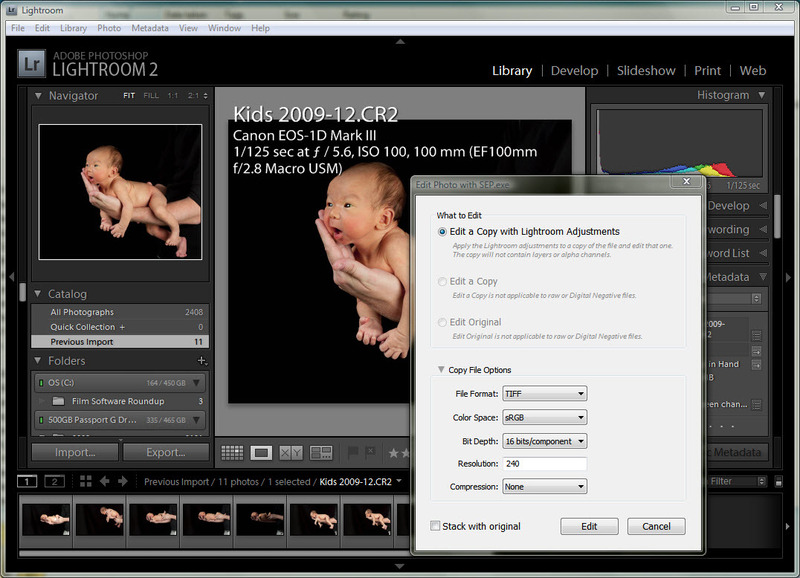 Nik Software’s Silver Efex Pro for Lightroom & MPix.com’s True B&W paper – A GREAT Combo! 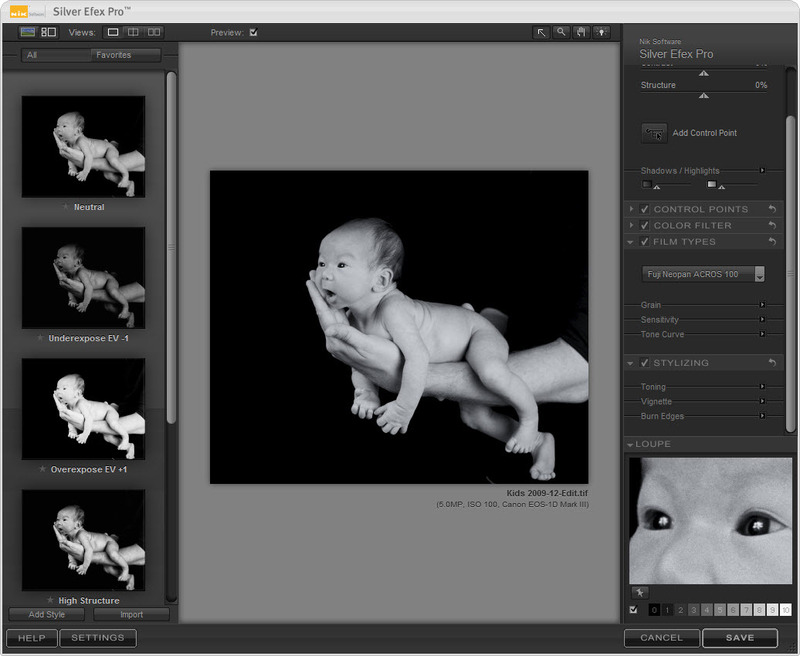 When I first wrote about Nik Software’s Silver Efex, I admitted I wasn’t much of a black and white fan. However, a funny thing happened after I wrote that review – I fell in love with black and whites! I realized that the reason why I didn’t like black and whites was because most are drab looking (more like blobs in a various shades of gray). I like black’s that are deep and dark and whites that pop, and Silver Efex has allowed me to get the look that I love in a great black and white. As a result, I now find myself doing b&w’s all of the time! This of course means being able to do this from Lightroom would be ideal, so when I heard that Nik Software had released a Lightroom Plug-in for Silver Efex I was thrilled! If you’ve used Silver Efex Pro already then you should be happy to know it is the same great interface with a Save button replacing the Ok button. I made some of my favorite adjustments and voila - I got a great black and white image in no time without Photoshop! Okay, so now what? If you’ve done any work with black and whites you know that getting a great black and white on the screen is one thing, but getting it to print out nicely is a whole different challenge. It’s so easy to have your once great looking black and white look horrible again after you’ve printed it out. This is where Mpix.com comes in! While the E-Surface print looks nice, it didn’t have quite the deep blacks and white pop that I had accomplished on screen, but the True Black & White paper did! It was fantastic! I hope you can tell the difference in the images in this article, but let me tell you that I couldn’t be more pleased with the results! I’ll never print black and white’s on regular paper again! This was an awesome experience because I literally went from idea, to capture, to post processing, to having a framed print in my house in just 3 days! My wife and mother-in-law are thrilled, and I’m getting a great dinner tonight from them both as a sign of their appreciation! I loved the results I got from Silver Efex, but even more I loved the fact that I could print out get a killer black and white image. The frame was fantastic do, and the price is pretty hard to beat! I highly recommend both Nik & MPix for great black and white results from start to finish. Nik Software is offering a 15% discount off all their products when you use my discount coupon code rmartinsen. Free trial versions are also available of all of their products. 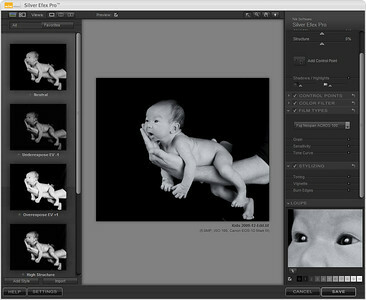 Click here to learn more about Silver Efex Pro on Nik’s web site. EXPIRED: Mpix.com is offering a 15% discount off all of their products when you use the coupon code ronmart3 from now until July 31st. bought the Nik suite for LR last week and used your discount code. Thanks for all you do w/ this blog. I'm a faithful reader but I don't comment much. Just wanted to pop in. Thanks a lot for the Mpix information, it was just what I needed!